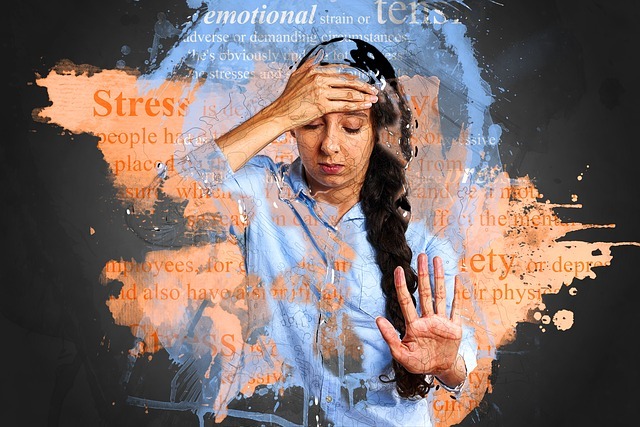 Did you know that only 37% of Americans feel that they manage their stress “very well” or “excellently?” In today’s society we are constantly flooded with information, choices, and changing work, economic and health situations. Everywhere you go it’s easy to find people feeling stressed, tense, and overwhelmed. Resiliency is the ability to respond well to stress and bounce back. Unfortunately, the speed of change in our every day life makes it difficult to continually bounce back with the same good results. Worse, constantly responding to stressors can take a toll on your willpower, making it more difficult to succeed. This can make it more easy to give in to short term, impulsive choices rather than staying focused on your long term goals. 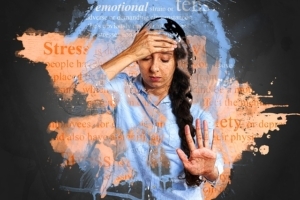 Whether you are feeling overwhelmed, short-tempered and irritable, exhausted, or find yourself turning to addictive behaviors, developing healthy ways to respond to stress are critical for your relationships, emotional life, and physical health. The study of stress, resiliency, and coping skills was one of my earliest interests in graduate school and remains a foundation of how I approach the intersection of physical and mental health. Whether you are dealing with a short-term crisis, adjustment to a major life change, or struggling with the effects of long-term stress, I can partner with you to get your life back on track. Together, we will create an effective plan tailored to your needs, learn and practice new skills, and create a foundation for dealing with stress differently. If you are ready to increase your ability to bounce back, I’d love to work with you.